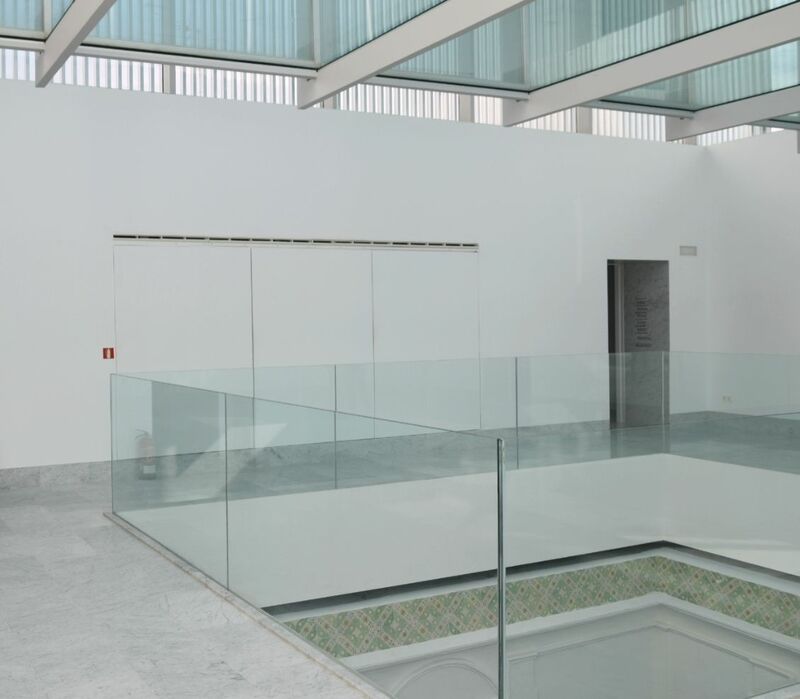 Inaugurated on 20 September 2011, this new venue attached to the Museo de Cádiz was refurbished by the Ministry of Culture after it was donated by the owner, Carmen Martínez de Pinillos, to expand the available museum space. This historical and architectural gem, a typical Cádiz bourgeois merchant’s residence from the early 18th century, has endowed the city with a modern new space for the arts. Wednesday to Saturday from 10 a.m. to 2 p.m.